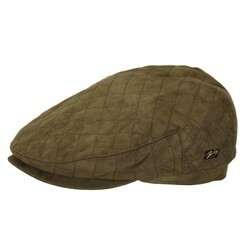 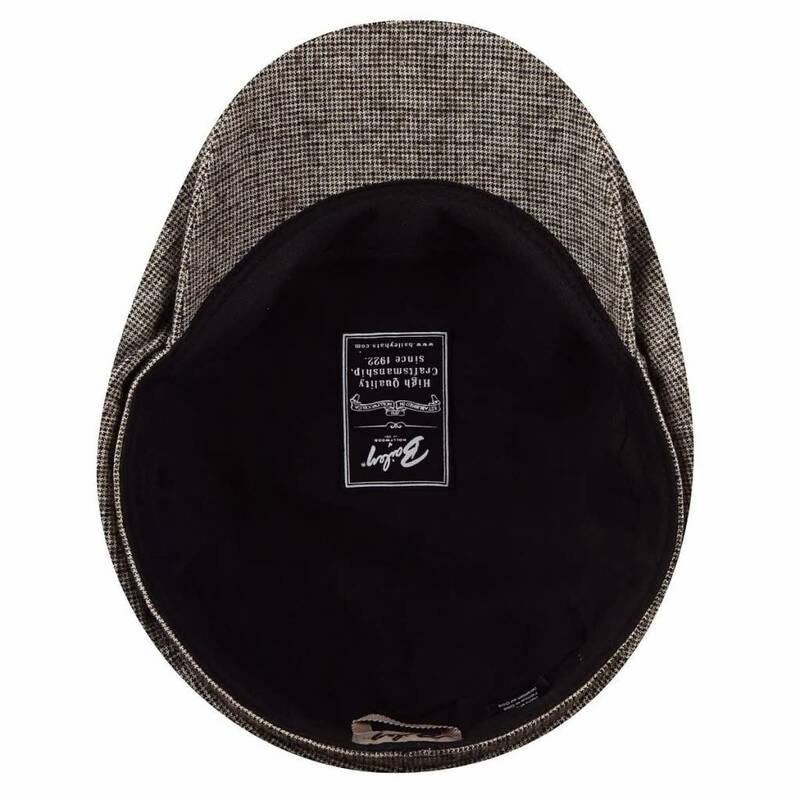 The Rockburn is a 8/4 Newsboy cap. 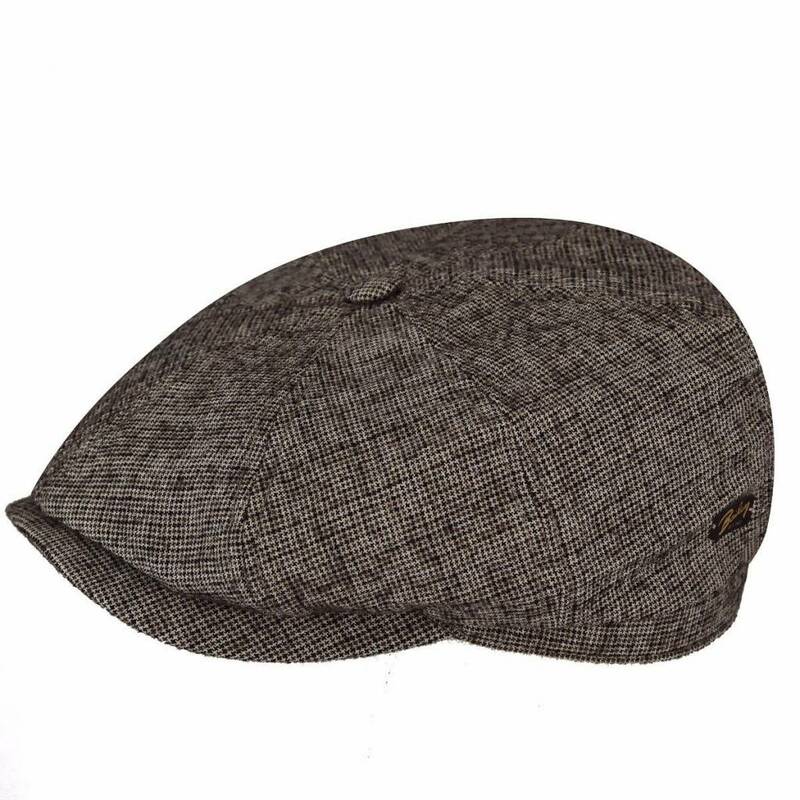 The Rockburn is crafted from a fine Wool/Cotton blend. 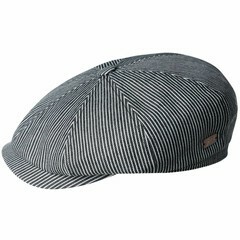 It is fully lined and includes a Comfort Sweatband.